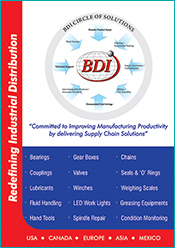 BDI is a leading supplier and service provider to manufacturing companies throughout the world. 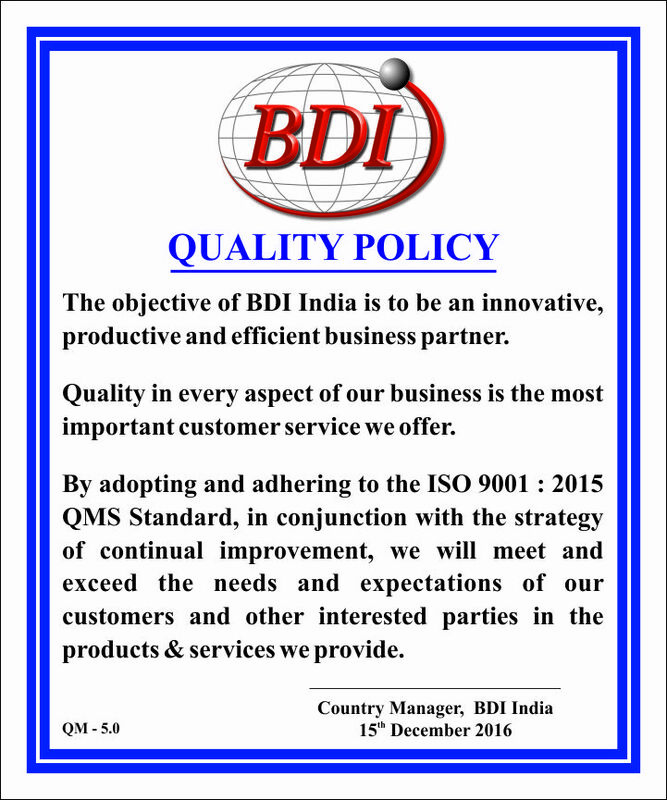 Our commitments to customer service and technical expertise have been our trademark for success and global expansion. BDI India has entered into a Business Partnership with STM S.p.A, Italy one of the renowned manufacturer of Gearboxes & Geared Motors. STM has been serving the industry for 40 years with operations in 24 countries. 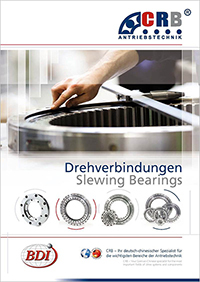 We have WORM, HELICAL, BEVEL, PARALLEL, PLANETARY Gearboxes & Geared motors in our product range starting from 25Nm to 2.5 Million Nm range. 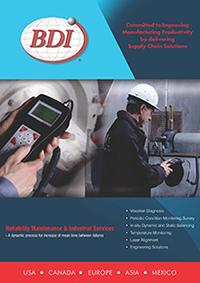 Combining STM’s product strength and application knowledge with BDI’s supply-chain solutions expertise and distribution network, we will provide excellent customer service to every industry we serve. Our customers rely on us to exceed their expectations 24 hours a day, 365 days a year. Contact information is listed under Corporate Info and Locations or call 91-80-22560418/19. 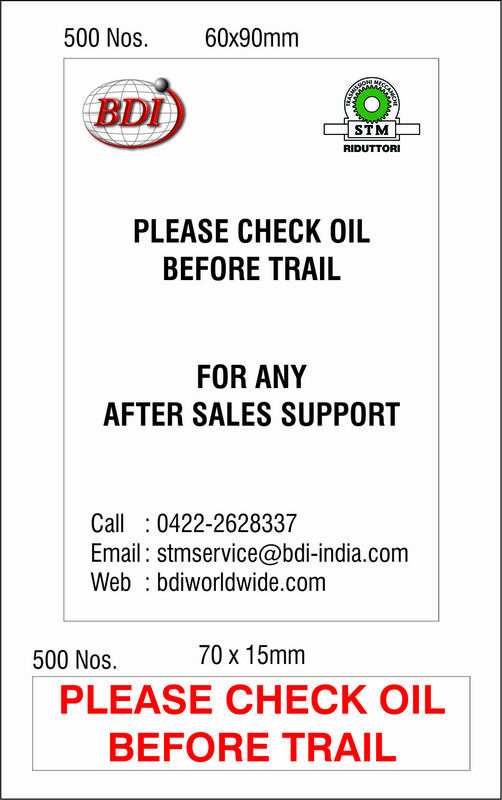 For locations outside of India visit www.bdiworldwide.com. 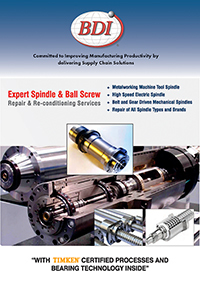 To view Product Guide, click image above.